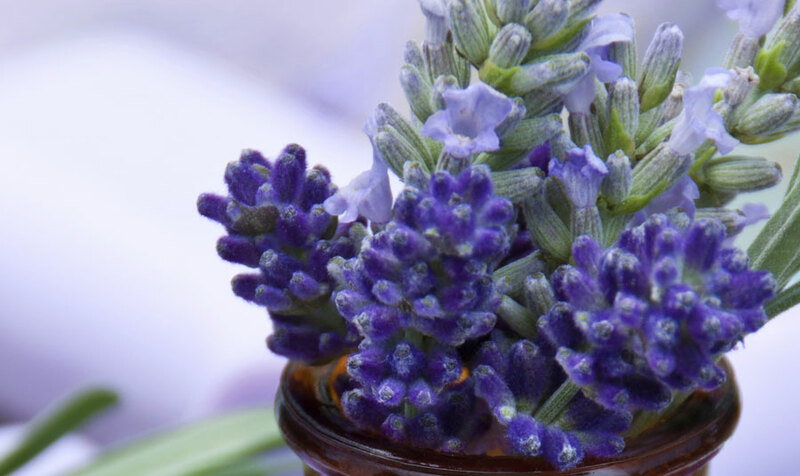 Sweet-smelling lavender is so much more than a flower - it can be used in food, for natural healing, as decoration and more. Celebrate this beautiful bloom at the Lavender Festival, one of the most popular Paso Robles things to do in the summer. Taking place from 10AM to 5PM on July 11, the family-friendly event features a host of activities and attractions - plus free admission for everyone. Meet with lavender producers from across the region, learn the many ways to use lavender, and sample treats and eats made with the flower. Shop for lavender goods, enjoy food and refreshments, and find special activities throughout the day. Make your own lavender sachets, and buy a unique souvenir to take home. Head to Paso Robles Downtown City Park for the Lavender Festival, and stay at our nearby hotel during your escape to California's Central Coast wine country? Situated near downtown shopping and restaurants, our location makes it easy to discover all the attractions of the area - a convenient base for your explorations. Start each day off right with a complimentary breakfast buffet, relax in the pool, and take advantage of our free beer and wine tasting events every Monday through Thursday. Would you like to know more about the Lavender Festival in Paso Robles, things to do nearby, or lodging at our stylish boutique hotel? Please call us directly at 1 (805) 238-6500 for more information, and to reserve your room at our lovely hotel. Plan your next wine country vacation today.